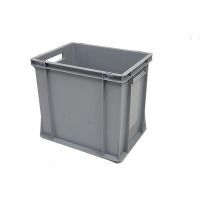 Plastic boxes for transport and storage. 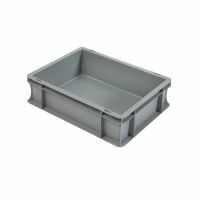 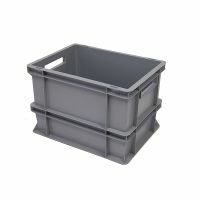 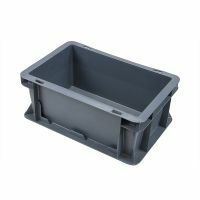 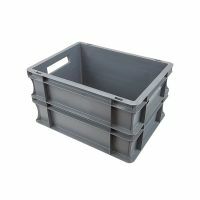 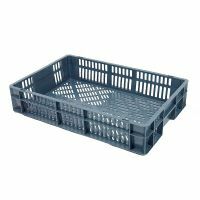 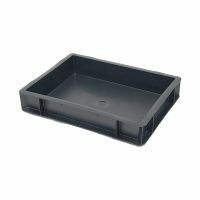 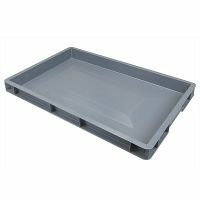 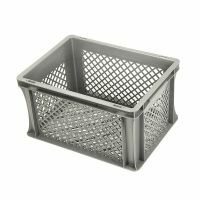 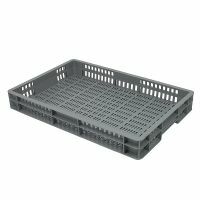 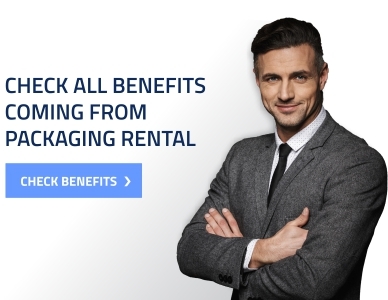 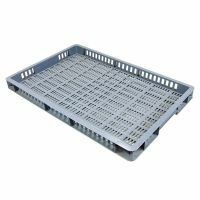 An extremely wide range of plastic boxes used in many industries. 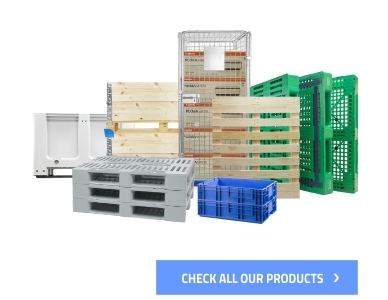 We are offering several possible constructions: open, closed, nesting, folding, with swing bars, with lids etc. 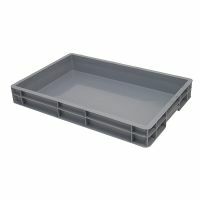 The boxes are made out of very solid materials and can meet the needs of even the most unusual.